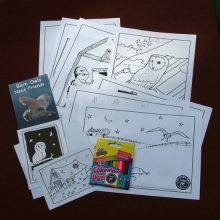 View basket “Barn Owl colouring pack” has been added to your basket. 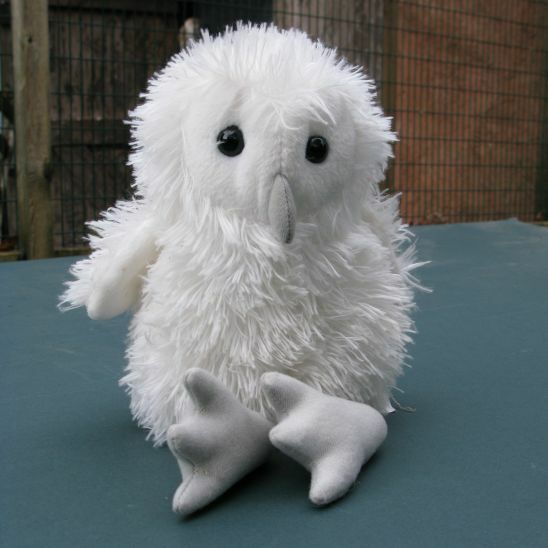 These adorable cuddly owlets are unique to the Barn Owl Trust, they were designed and made especially for us. 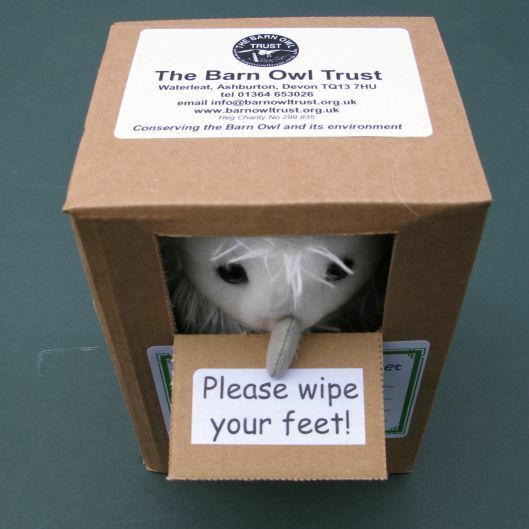 Each owlet comes with its own cardboard nestbox and makes a wonderful present for all ages. 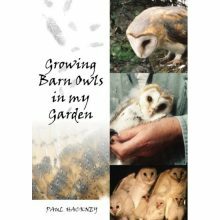 All profits support our rescued Owl Sanctuary and wild Barn Owl conservation. 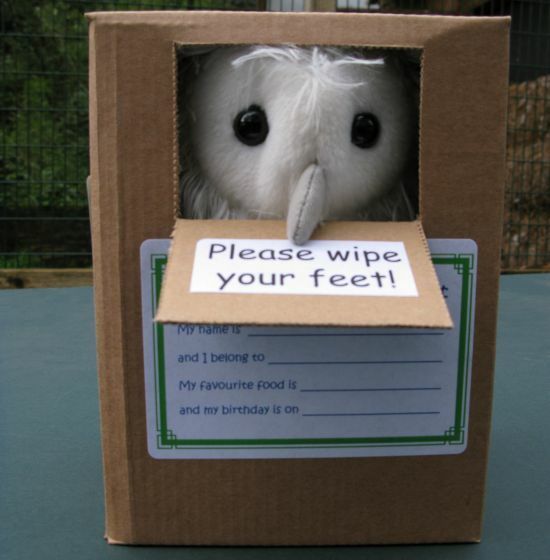 Soft toy owlet with its own cardboard nestbox – have fun personalising the label with name, birthday, favourite food etc. 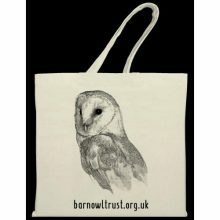 Exclusive to the Barn Owl Trust. 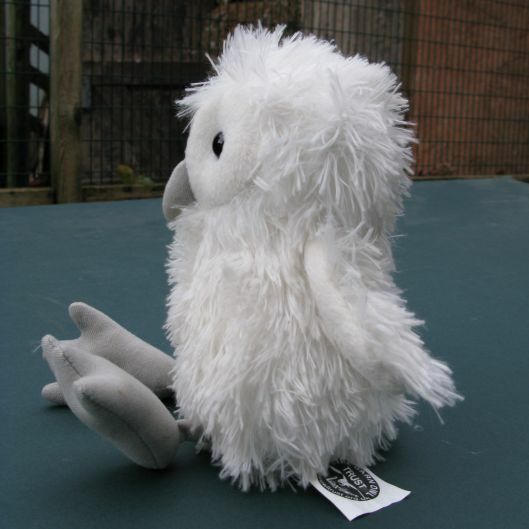 This cute cuddly Owlet has a soft body which measures approximately 140mm high with feet that dangle beneath. 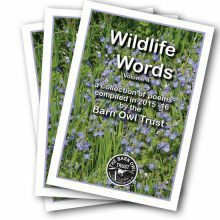 Supplied by The Purple Company (UK) Ltd. based locally in Exeter, Devon. 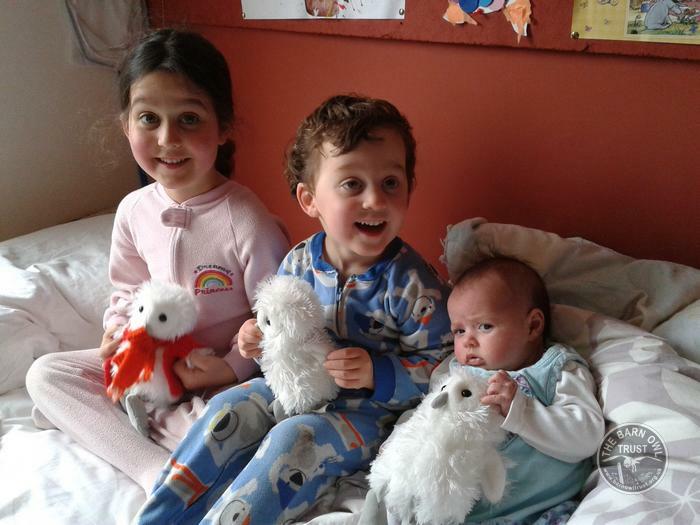 The owlets conform to European safety regulations, although they do have beaded eyes which may be deemed unsuitable for very young children. 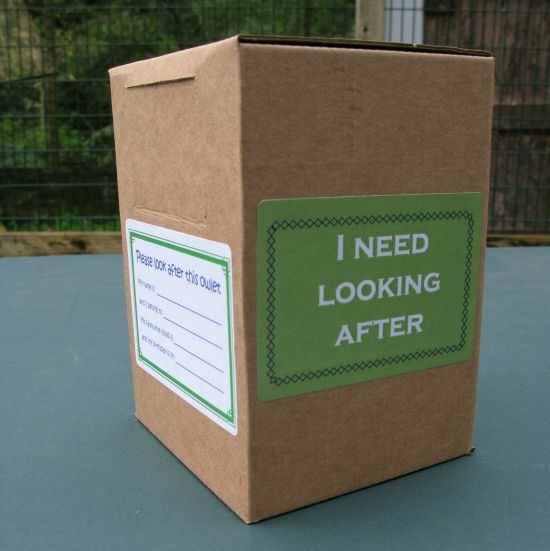 Each owlet also comes with its own cardboard nestbox packaging (165 x 120 x 110mm).